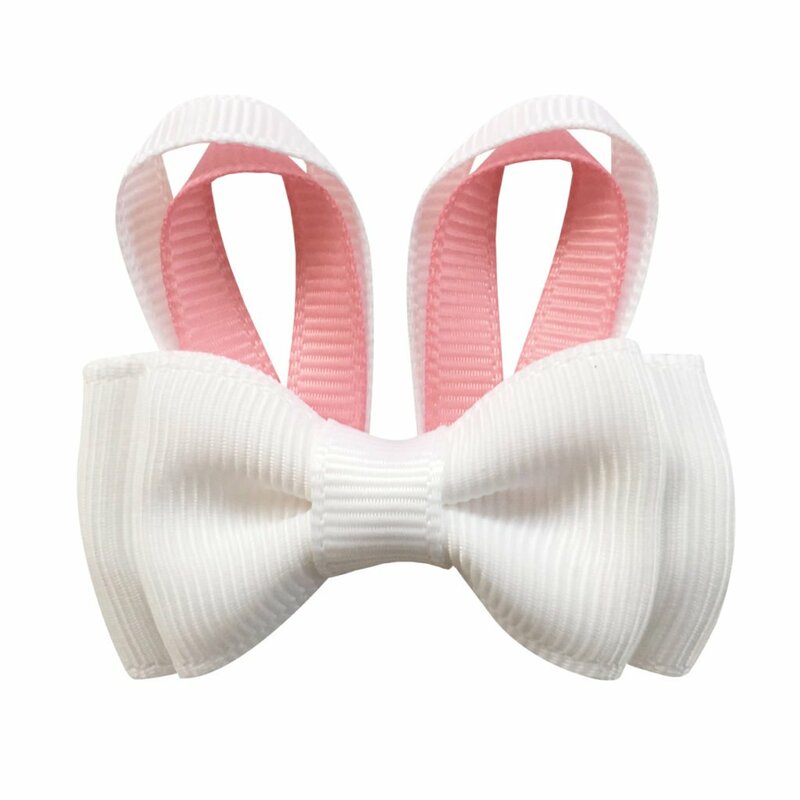 Double bowtie grosgrain bow with a silver glitter ribbon center on a matching elastic hairband. The color is nile blue and silver glitter. 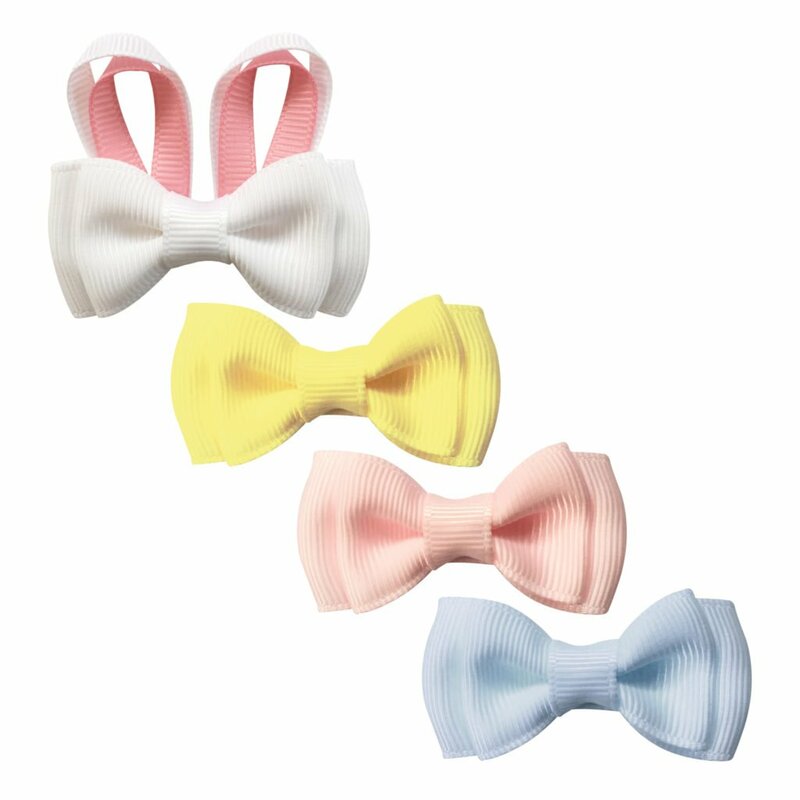 The ribbon used is OEKO-TEX® and the item contains no metal. The bow is approximately 5 x 7.6 cm (2 x 3 inches). We suggest measuring the child’s head for accurate size.